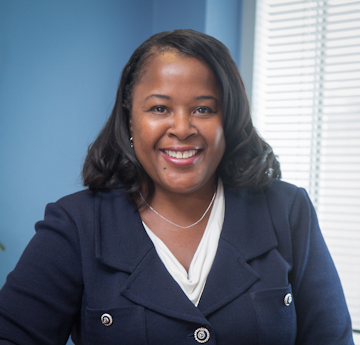 Eldora Ellison, PhD, is a director in the biotechnology & chemical and litigation practice groups. Over her 20 plus-year career, Ellison has gained extensive experience in inter partes patent matters including representing clients in over 75 IPR and post-grant review proceedings, more than 15 patent interferences, and in various patent re-examinations and district court litigations. Among many recognitions, Ellison has been named: Managing Intellectual Property’s 2018 PTAB Litigator of the Year; LMG Life Science’s 2017 Post Grant Proceedings Attorney of the Year; a National Law Journal Litigation Trailblazer; and a Law360 2015 Life Sciences MVP.